Dr. Minnie Joseph attended Christian Medical College achieving a Bachelor of Medicine, Bachelor of Surgery (MBBS) in Vellore, India. Dr. Joseph went on to study in the United Kingdom at the Worshipful Society of Apothecaries of London for a Bachelor of Medicine, Bachelor of Surgery followed by her postnomial qualification as Member of the Royal College of Psychiatrists (MRCPsych). Dr. Joseph did her Psychiatric training in the West Midlands. She then worked as an Outpatient Consultant for six years, during which time she was Clinical Lead for her Department, Clinical Tutor for the Psychiatric Rotation, as well as Chairwoman of the Client Audit Group. She then moved to private practice, where she became the Lead Inpatient Consultant Psychiatrist for Inpatient Services for children and adolescents at Woodbourne Priory Hospital in Birmingham, UK. During these twelve highly successful years, Dr. Joseph took on a wide range of responsibilities, including eight years as hospital Medical Director. Achievements in role include expanding the Adolescent Unit to fifteen beds and opening a six bed High Dependency Unit. Dr. Joseph now focuses her work on private Outpatient Services. Now Minnie has just started her own practice in Crown House, Edgbaston. She is the preferred Senior Child and Adolescent Consultant Psychiatrist provider for the following private companies: Bupa; AXA PPP, Aviva, Simply Health, Pru Health, Medsure, WPA and many other smaller private organisations. 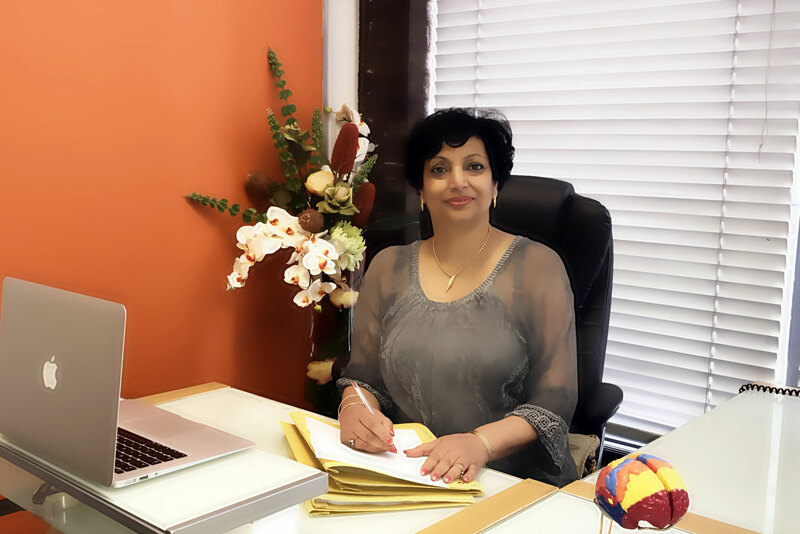 She has done medical legal expert reports for social workers, courts and tribunals, and has expertise in post-traumatic disorder, family welfare & contested contact, residence & custody cases.